With the help from the Watershed Animal Fund, the ASPCA’ is expanding the Behavioral Research Center to a facility in Weaverville, NC. More than 7 million companion animals enter animal shelters in our country every year. 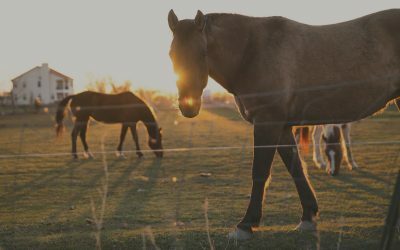 Only a limited number of horse owners, in the United States, choose to adopt a horse through an equine adoption agency. Arnall Family Foundation has announced a $4.8 million commitment to Youth Villages in support of its programs in Oklahoma.